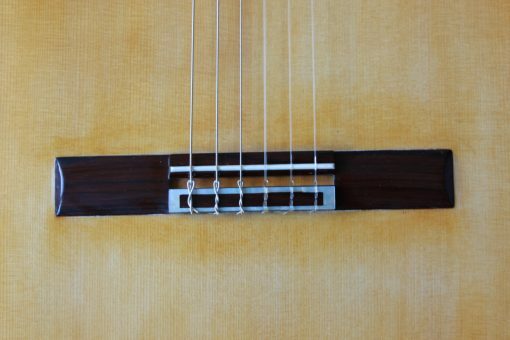 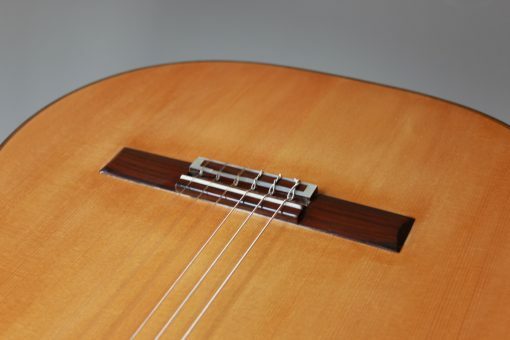 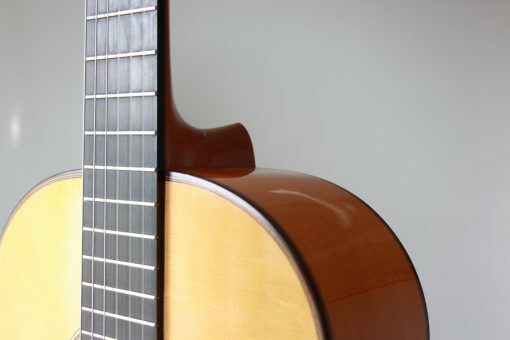 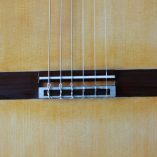 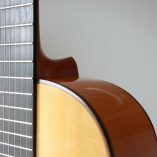 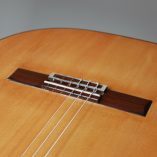 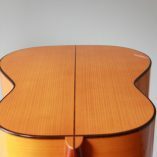 Henner Hagenlocher began building guitars in Hamburg in 1990 in the workshop of luthier Michael Wichmann. 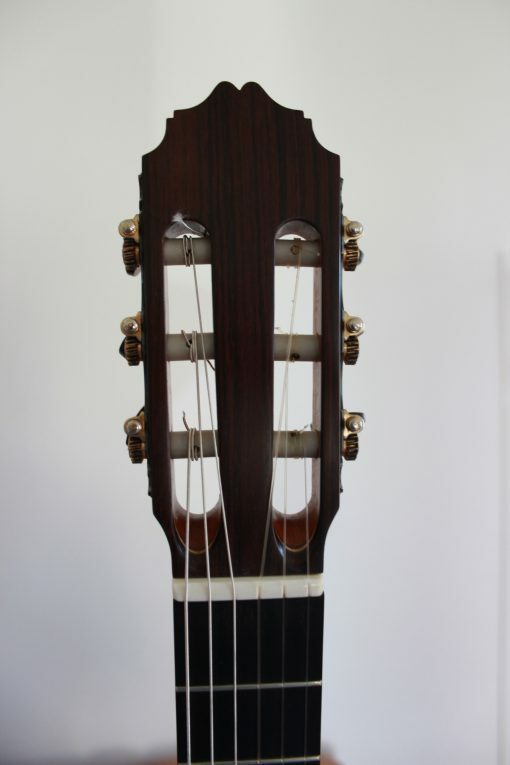 Henner’s main focus was the construction in the style of Torres and Hauser. 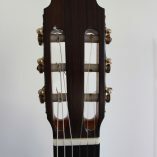 After the period in Hamburg, he studied Music-Technology at the Guildhall University in London, where he studied the construction of guitars in the Spanish style, and other stringed instruments. 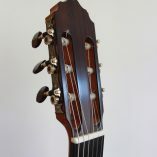 After he had completed his studies, he remained another year in London until he moved to Granada. 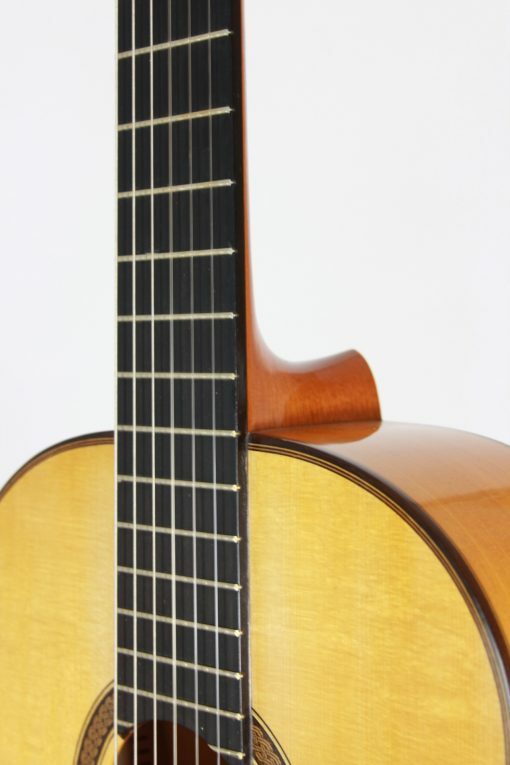 In 1996 he opened there, in Calle Guadarrama 3,his own workshop. 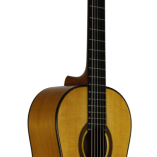 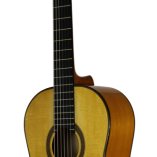 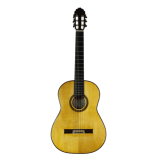 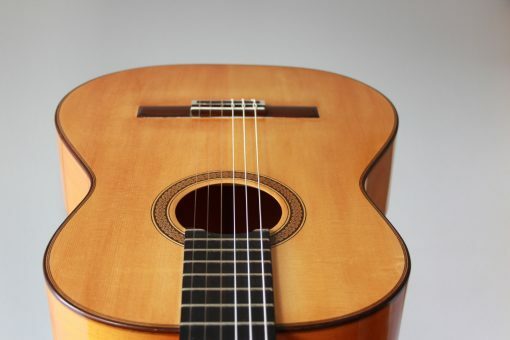 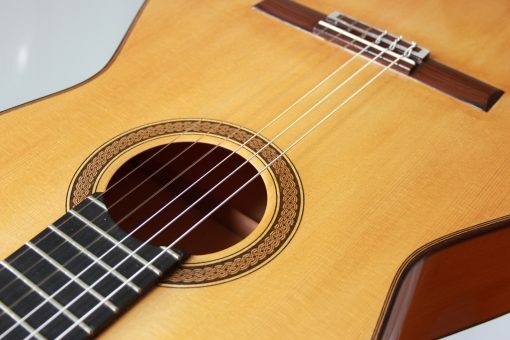 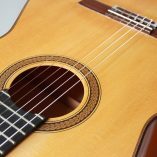 There he studied a lot about the Gganadinian style of guitar construction and learned a lot from other luthiers like Antonio Marin Montero. 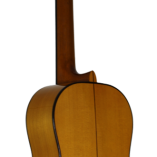 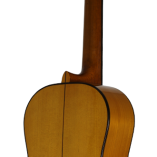 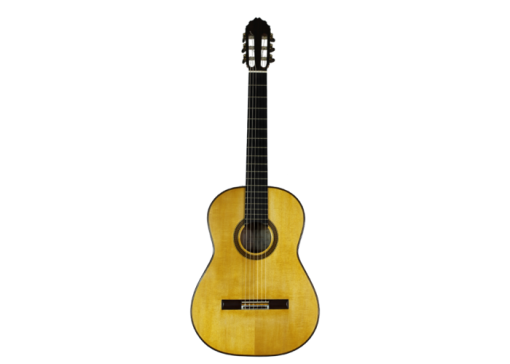 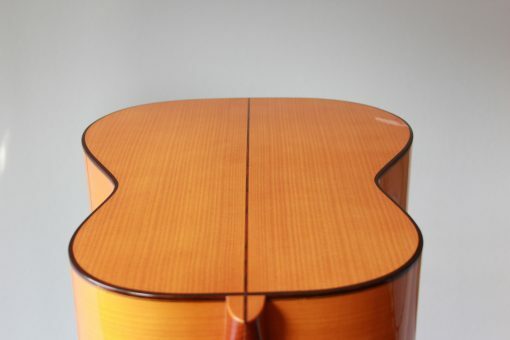 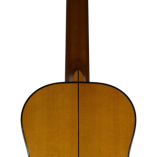 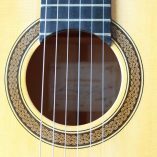 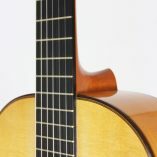 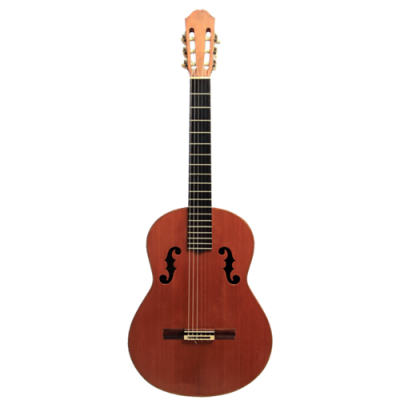 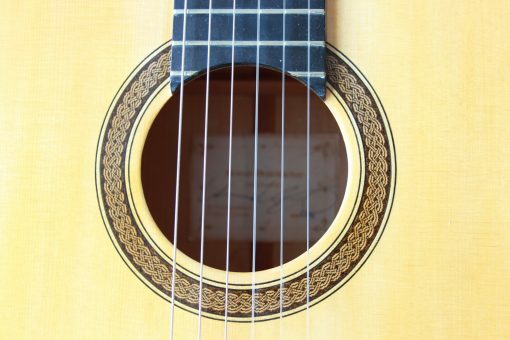 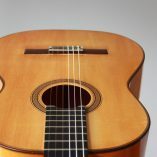 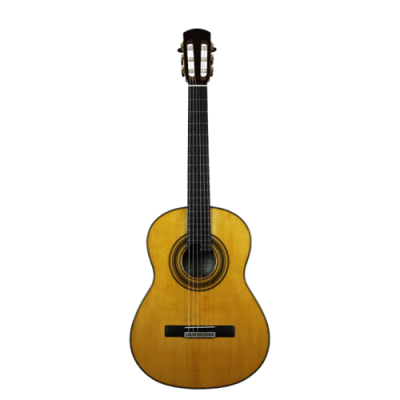 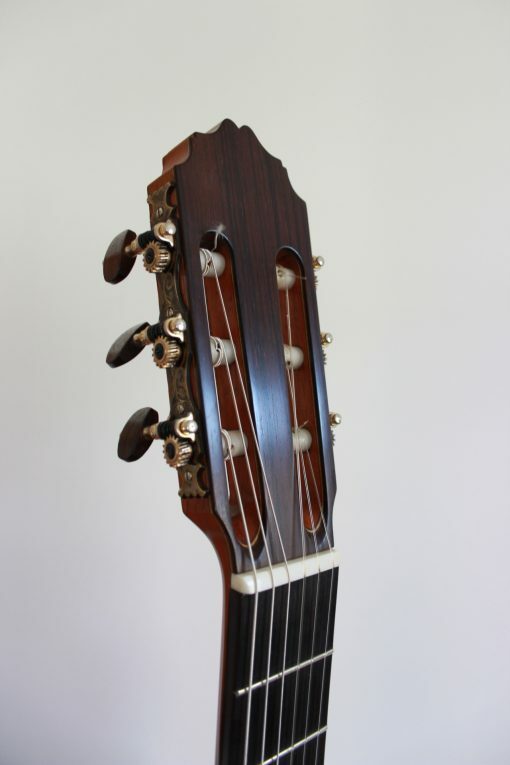 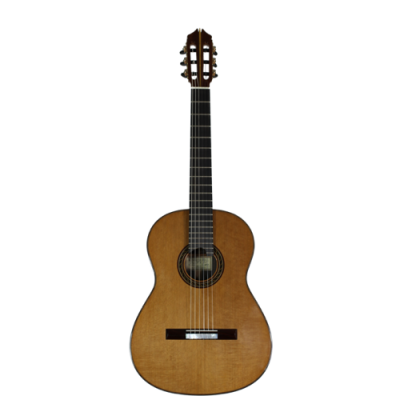 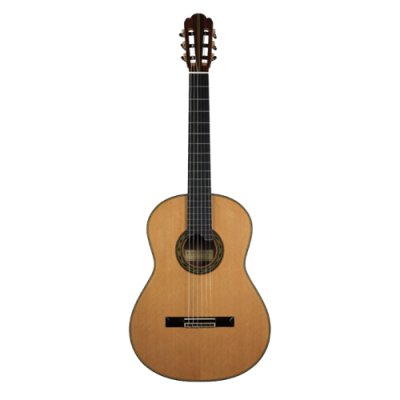 This guitar by Henner Hagenlocher has a spruce top, the back and sides are made of cypress.